There’s nothing like the smell of summertime, and the euphoric aromas of grilling in the air. No one can resist the temptations of sneaking a bite..hot off the grill. 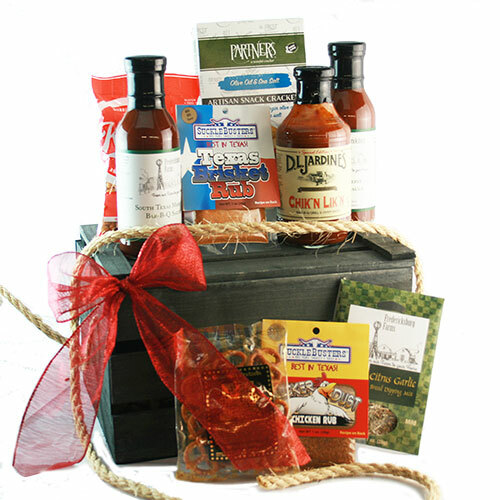 With a delicious assortment of savory barbecue sauces, Texas chili mix and zesty seasonings and rubs, you won’t be able to resist the grab!